Based on the official photos, I'm upgrading it from abomination to tolerable. Gas mileage only jumps 10% which means about 55 mpg tops. I would expect a bigger jump to justify such a radical design change, but rumor has it there is a higher-MPG eco model on the way. The interior layout is the best of any Prius so far IMHO. However the last-generation-Volt white plastic really mars it. I think it looks spectacular. 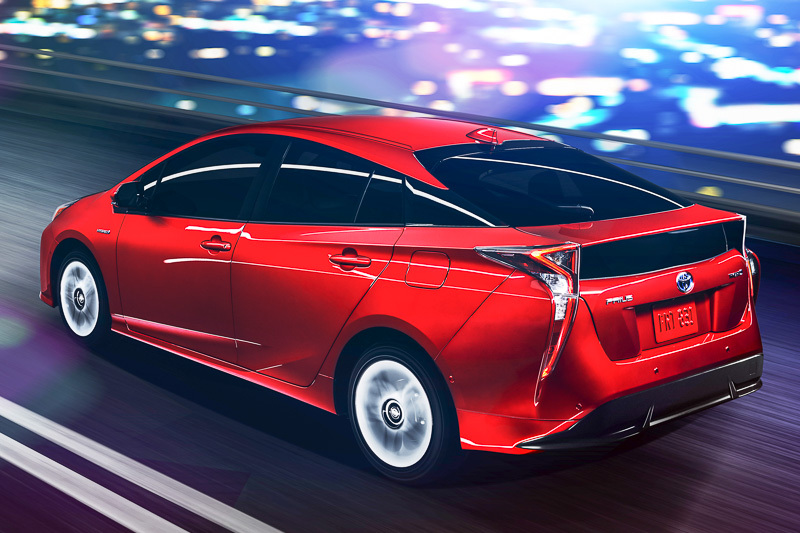 It looks what a hybrid should futuristic. 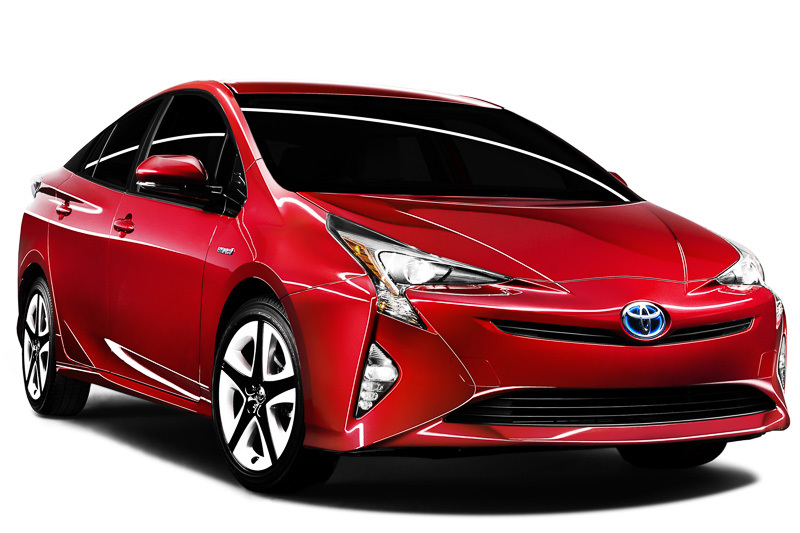 I admire Toyota for doing such a radical design change from the previous Prius. I would happily have one in red. It would look cool with some flashy LED style headlights. The project beams (even if LED) make it look bug eyed, toyota must of realised this seeing as a lot of the photos have the lights on. With every car - I always try to find SOMETHING that is nice about it (even Nissans). With the Aztec - I genuinely appreciated Pontiac for trying something unique / different; that was about it. THIS?! I can't find a single thing nice to say. The rear end was shanked with an ugly blade. The face takes the worst aspects of every Toyota design and meshes them into a basket of hideous. The interior took what worked - then made it worse. Right now, GM, Ford - and especially Hyundai w/ their Prius fighter just sent Toyota a letter of thanks. Seriously - how does something like this happen? The lead designer of this needs to be fired. I remember fondly Toyota of the 80's having funky, fun, efficient little cars that people didn't mind driving. WHO would pay anything for this?! That is uglier than ugly. Makes you wonder what drugs were being intentionally smuggled into Japan by that exec.